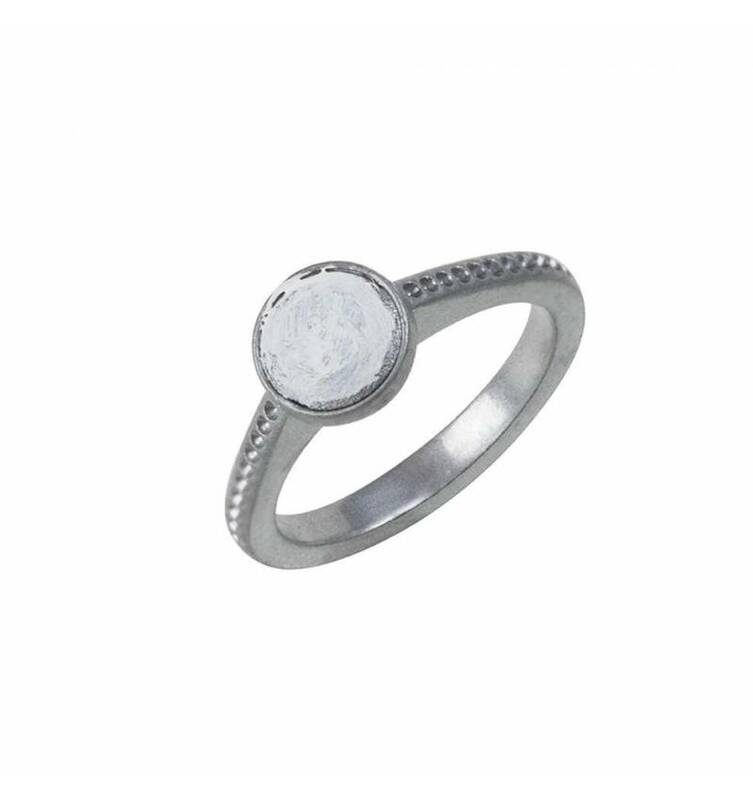 This diamond ring, “Moon” in white gold will add charm to your personality and your finger. 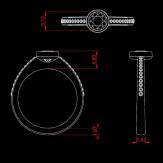 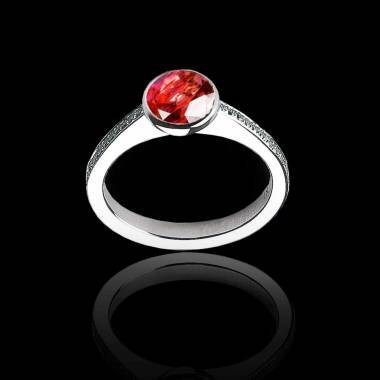 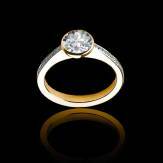 Imagined and conceived to stay pure forever, this ring will make you shine with an intense sparkle. The final price will wait until the quality of the diamond is chosen.